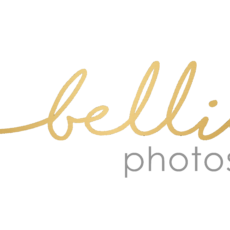 Belliam Photos is a maternity, family, and newborn photography studio based in Calgary. It’s my goal to capture precious and memorable moments that you will be able to cherish forever. My home studio offers a quaint and comfortable environment with cozy seating and an assortment of props for your session. I offer bundles for cost-efficient packages. Come, sit back and relax while I capture timeless images of your family!